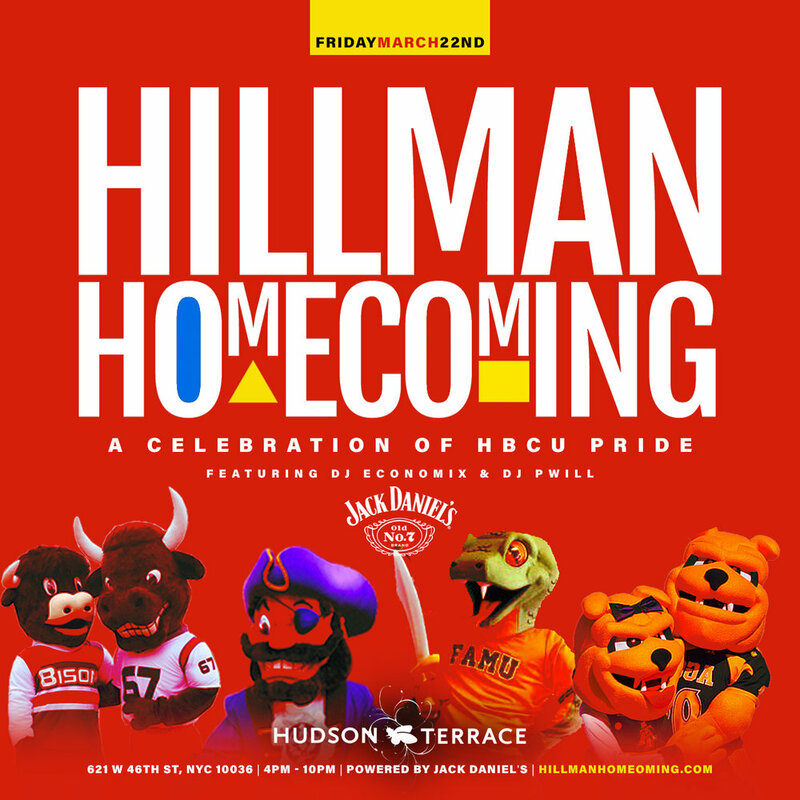 Hillman Homecoming is one of the culture’s favorite reunions! Uniting HBCU alumni and supporters from across the nation. Join us for Hillman Homecoming on Friday, March 22nd at Hudson Terrace as we celebrate for a cause and create our own version of The Pit from TV classic, A Different World.  Doors open at 4PM. Tickets are on sale now. Hillman Homecoming 2019 - 3.22.19 from Paradime LLC on Vimeo.